Best bang for your buck. 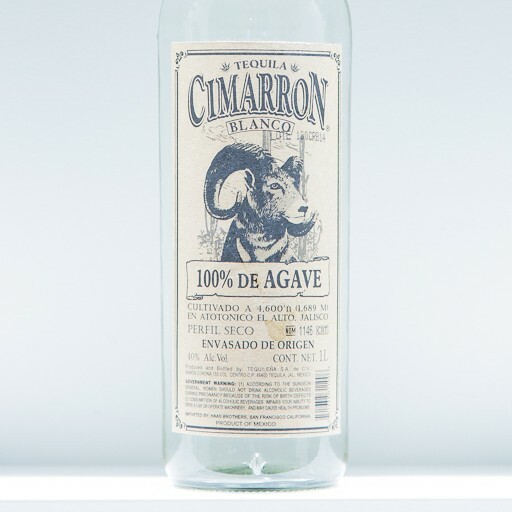 Made by the same producer as Fuenteseca, a 4th gen agave farmer turned distiller. Pure and refreshing agave fruit with uplifting lime and salinity. Excellent tequila for the mixer and sipper.